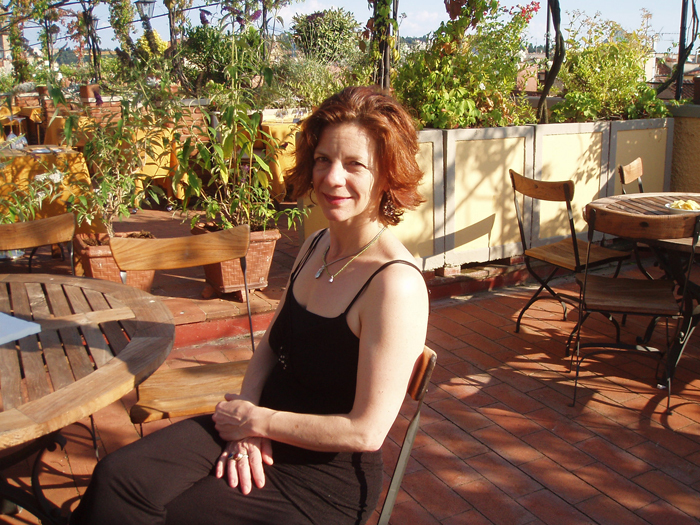 Traveling to Tuscany with Oldways and celebrated chef Jody Adams unveiled new layers of the cuisine of this quintessentially Italian region. 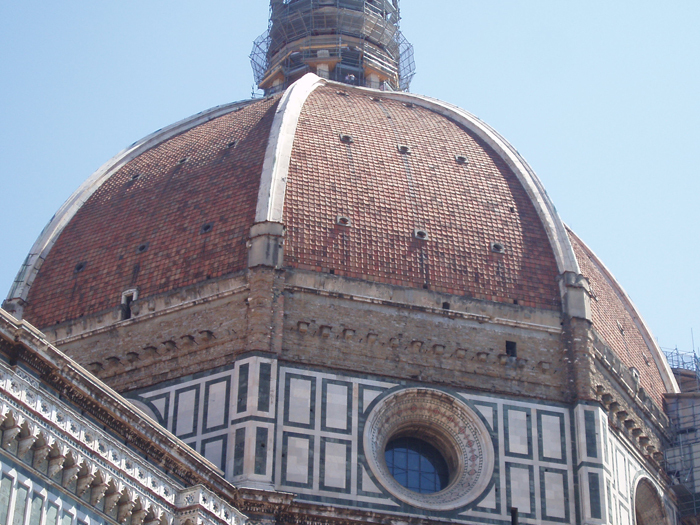 Based in Florence, we roamed its Renaissance-era streets, from the Mercato Centrale to the Uﬃzi. 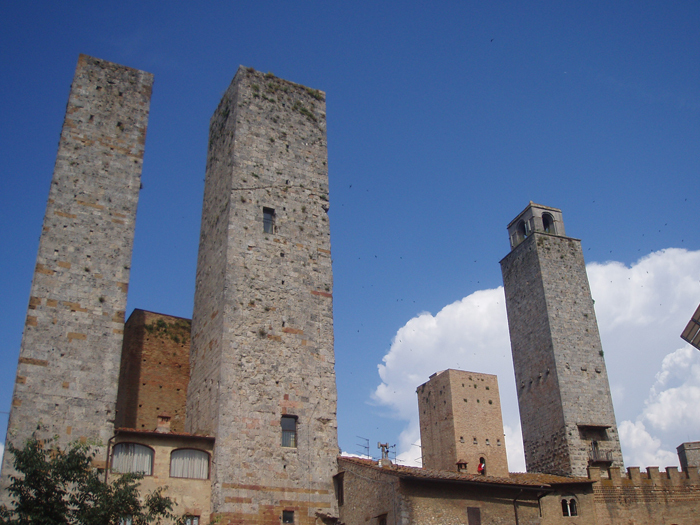 Day trips took us to San Gimignano, city of towers; to Siena for an olive oil tasting; and to Badia a Coltibuono for a wine tasting and vineyard vist. 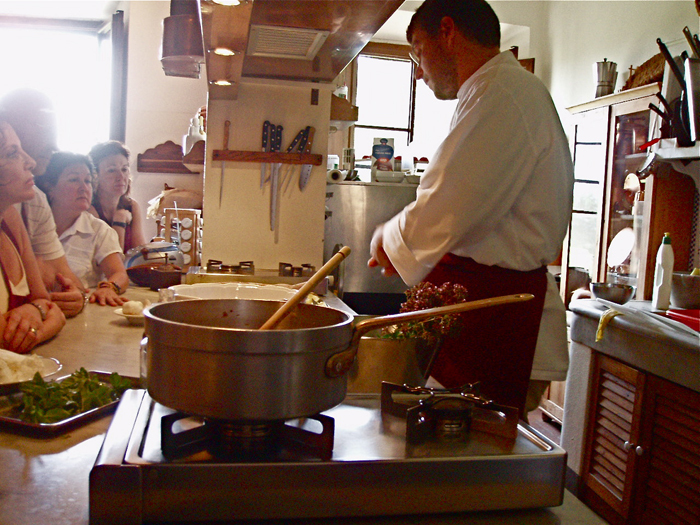 Cooking classes with Jody rounded out our itinerary and celebrated the unique relationship Italians have with their food. Travelers arrive at the four-star Grand Hotel Baglioni in Florence. Welcome reception. Dinner at third-generation family restaurant CammilloTrattoria. 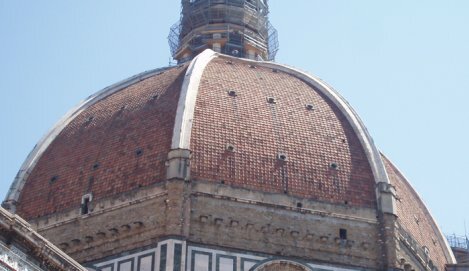 Guided walking tour of Florence. Afternoon free. 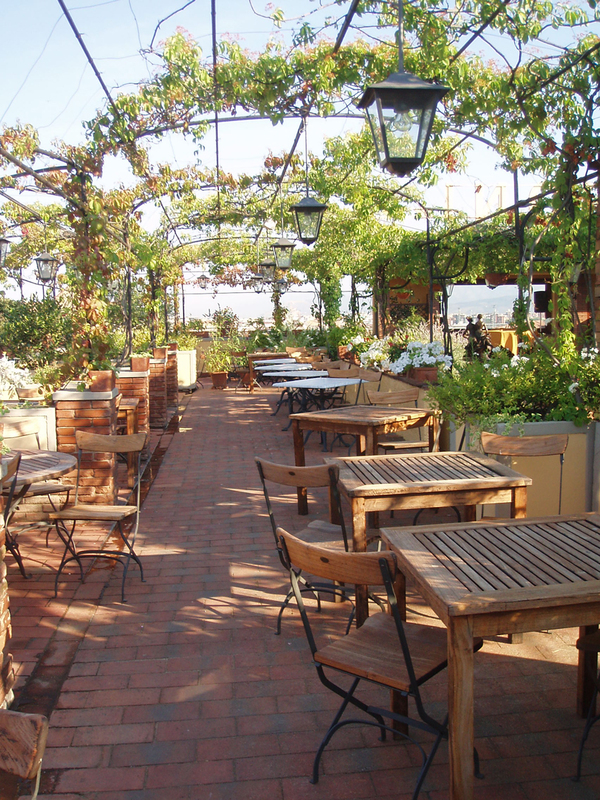 Dinner at Olio & Convivium, including “Introduction to Tuscan cuisine” with the chef. 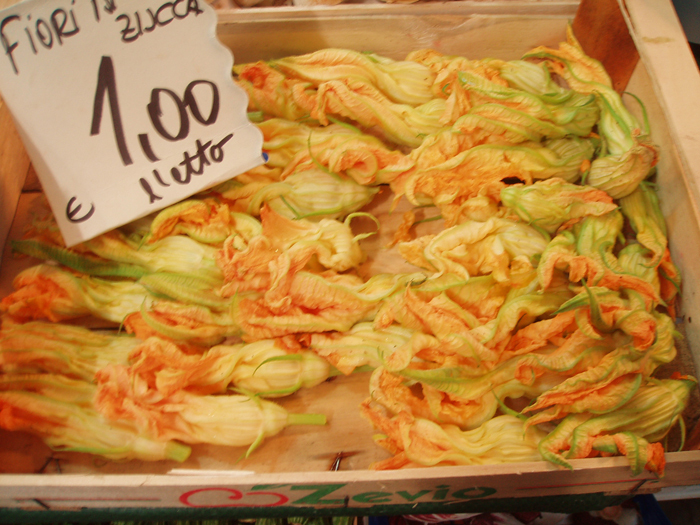 Tour of Mercato Centrale with Judy Witts of Divina Cucina; lunch from the bounty of the market. 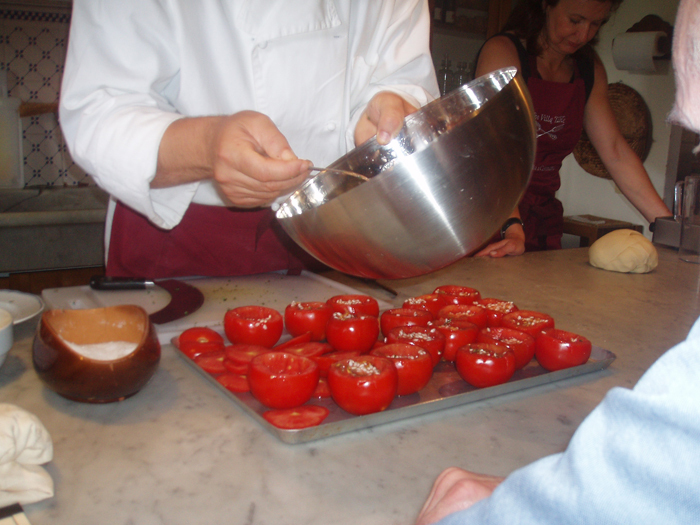 Hands-on cooking class with Jody Adams at Apicius Culinary School, followed by dinner. 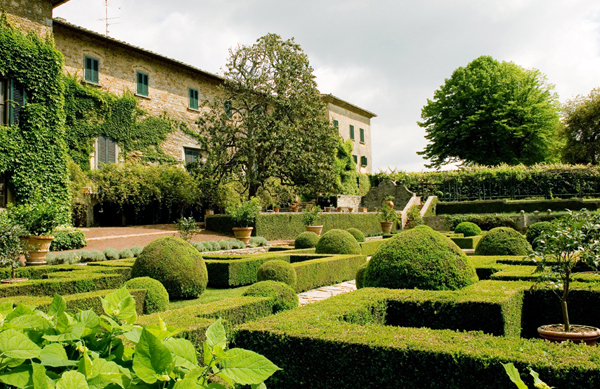 Travel to Badia a Coltibuono, a hilltop estate featuring a cooking school, vineyard and oilve grove, for a cooking class, lunch, and wine tasting. Visit to San Gimignano on the way back to Florence, where dinner is on your own. Walk to the Uﬃzi for a tour of the museum. Free afternoon. Dinner at Zibibbo Trattoria. Travel to Siena. 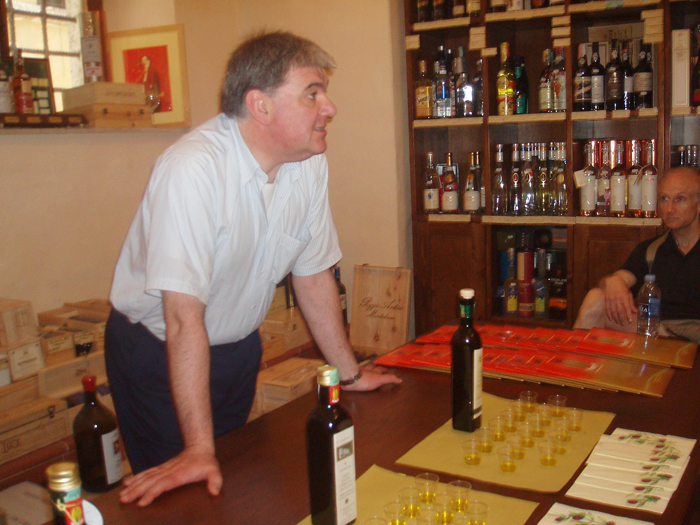 Olive oil tasting with Francesco Bonﬁo. Lunch at Osteria Le Logge. Free afternoon in Siena. Dinner at Il Cibreo in Florence. 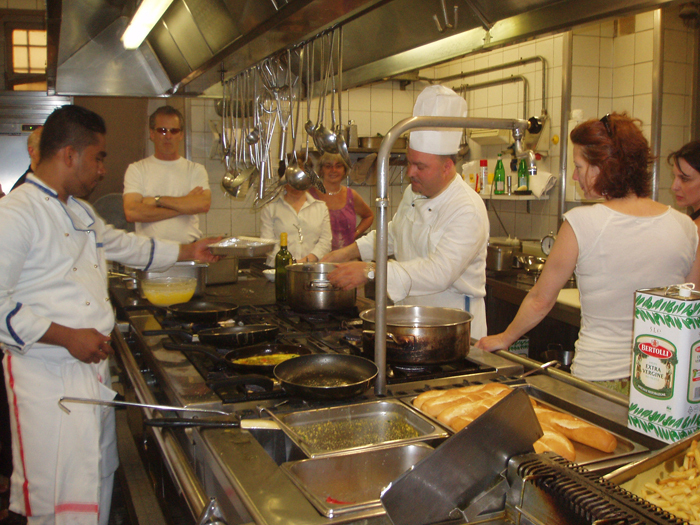 Cooking class at Angels Ristorante, followed by our last lingering Italian lunch. Afternoon and dinner on your own. 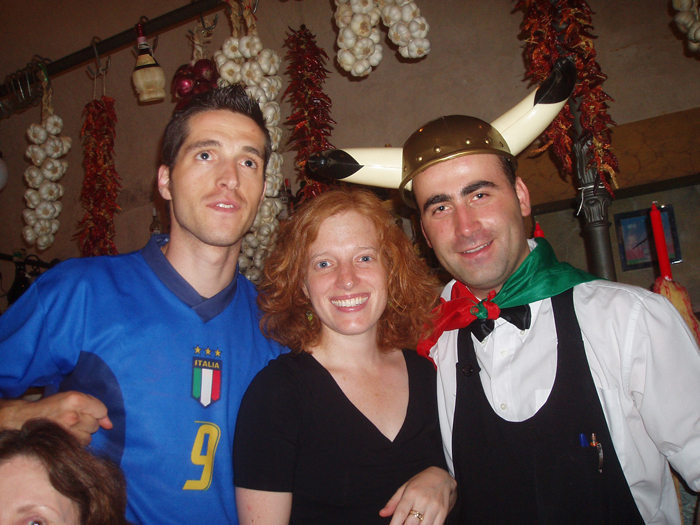 This program provides a day-by-day itinerary of the trip and information about the culture and foods of Tuscany.